If you are planning your next holiday but you are not quite sure about your destination yet, how about considering Africa? And we have some strong reasons as well. There are various packages you can choose from and virtually any kind of holiday in Africa. South Africa is ideal when it comes to destinations that outline Africa’s most traditional side. South Africa Safari packages can take the form of exclusive or ‘luxury fly-in safaris’ which take you to some of the most luxurious safari hotels and provide you with a personal experienced guide. Other Safari’s include some of the wild areas of Namibia, Botswana and Zambia so you get to experience wildlife at its best. 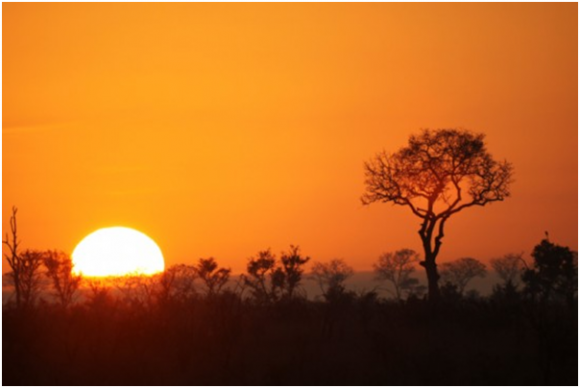 The Kruger National Park is known for the so called ‘big five’ –Lion, Elephant, Rhino, Leopard and Buffalo. It is also one of the largest game reserves in Africa which was opened 1898 by president Paul Kruger and covers 18,989 square kilometres (7,332 sq mi) and extends 360 kilometres (220 mi) from north to south and 65 kilometres (40 mi) from east to west. No matter what kind of traveller you are, you can find something that suits you and your budget. There are plenty of camps ideal for those with a tight budget and with a hired vehicle. Restaurants can be found on these grounds and you are able to tour the park at your own pace. For those who have money to splurge, the private lodges within the park will be your perfect Safari treat. These accommodations give you a taste of Africa along with the luxuries that make your holiday unique. The Kwa Zulu Natal is another province in South Africa that also offers a taste of the culture and true nature of Africa. The Battlefields of the Zulu and Boer wars can be visited located by the Drakensberg Mountains. The Elephant Coast is home to the largest herd of indigenous African Elephants. Bird watchers will also be fascinated with the abundant variety of avian species visible during walks and hikes. Another popular and scenic place is the Garden Route (also called the Garden of Eden) which is home to numerous lagoons and lakes, lush forests and ecologically diverse vegetation. 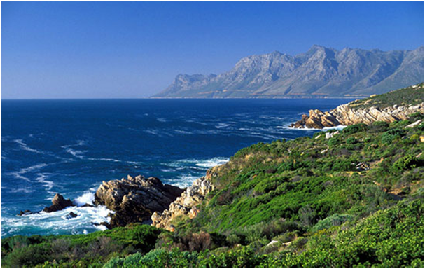 The Garden of Eden is located along the South African coastline stretching from Heidelberg to the Storm River. Whatever time of the year you choose to visit it, Garden Route offers both self drive and guided tours that are sure to awe visitors of all ages.